Ready for some gorgeous lilac quilts? 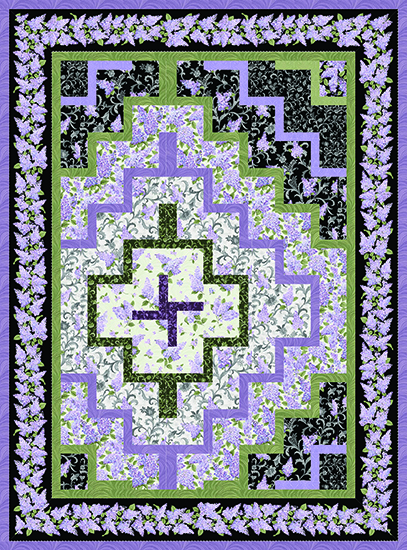 Today we're featuring a virtual trunk show of Jackie Robinson's Lilacs in Bloom designs. Enjoy! 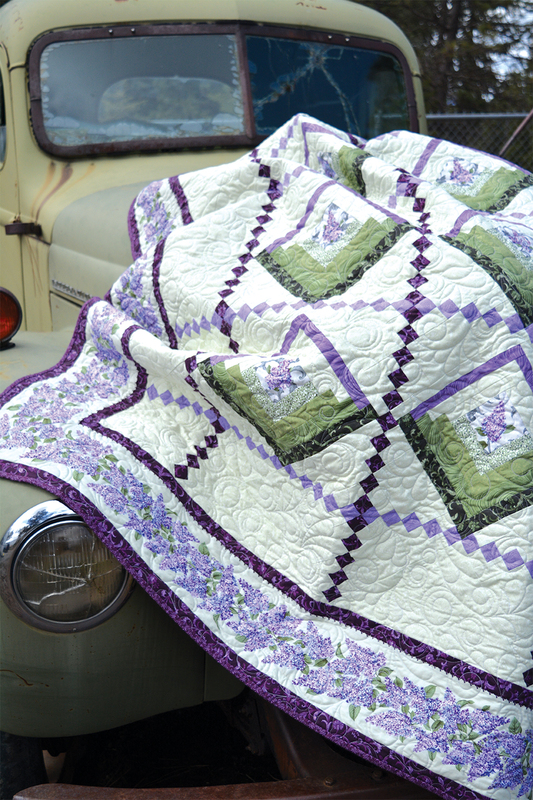 "This quilt really shows off the lilac fabric! The center of each basket is fussy cut, and the baskets are made from Log Cabin blocks. There’s a little Irish Chain thrown in as well." "I love this one. It’s made with either a Tri Recs or Half Rectangle tool. I just love how this blocks gives you curves without actually sewing curves. 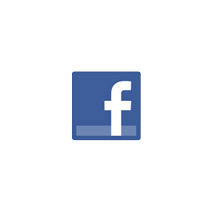 It’s a two-block design, and changing colors creates the design." 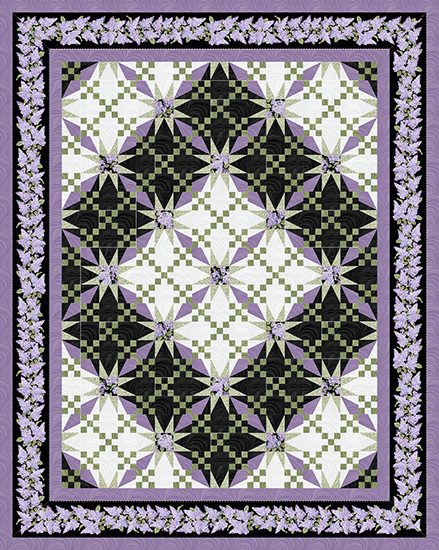 "This quilt is a medallion setup. It reminds me of those formal European Gardens that are created in sections. 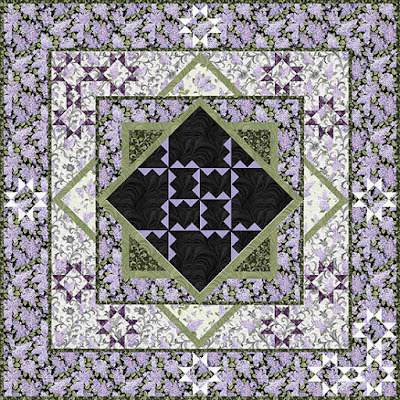 It’s a perfect design for showcasing the large lilac prints without cutting them up." "This is a rail fence design. It’s a two-piece rail—Mary Ellen Hopkins used to call them a California Rail, with one wide piece and one skinny piece. The blocks are laid out in an offset center medallion design." 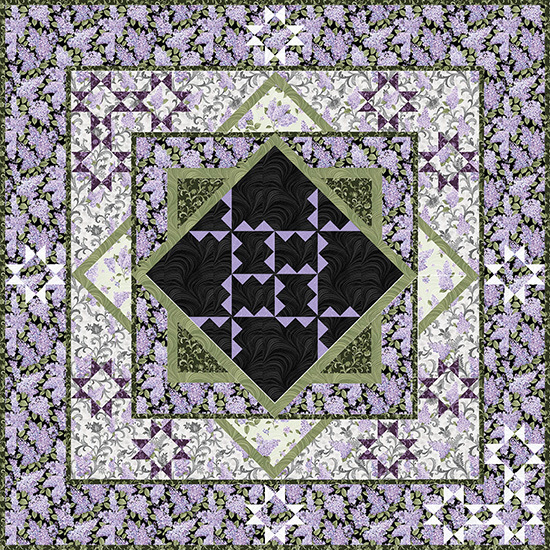 These fabrics and patterns have converted me into an admirer of purple! Has never been a favorite color, but I may have to check out these beauties in the LQS. EllenB - you will not be disappointed. The fabric is beautiful and so nice. 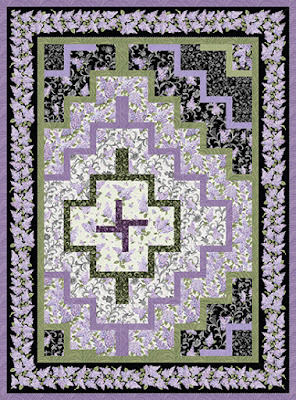 I made the lilac basket quilt and loved working with fabric - so luscious and rich looking (the pictures do not do it justice).